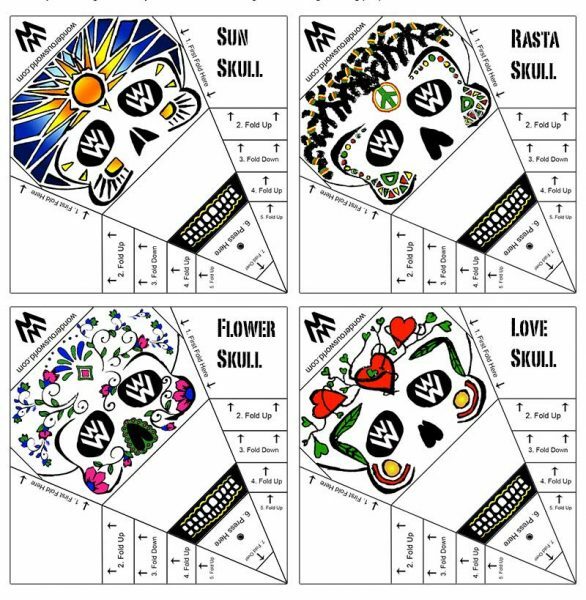 Download your very own set of “Mexican Super Skulls” right now for FREE! Use a paper clip to stand them up! Hang them from your computer, or decorate your office with ease. Everyone will be in awe of your exquisite taste, and stylish behavior. Share them with your friends, but above all have fun! Want to make your own Super Skull? 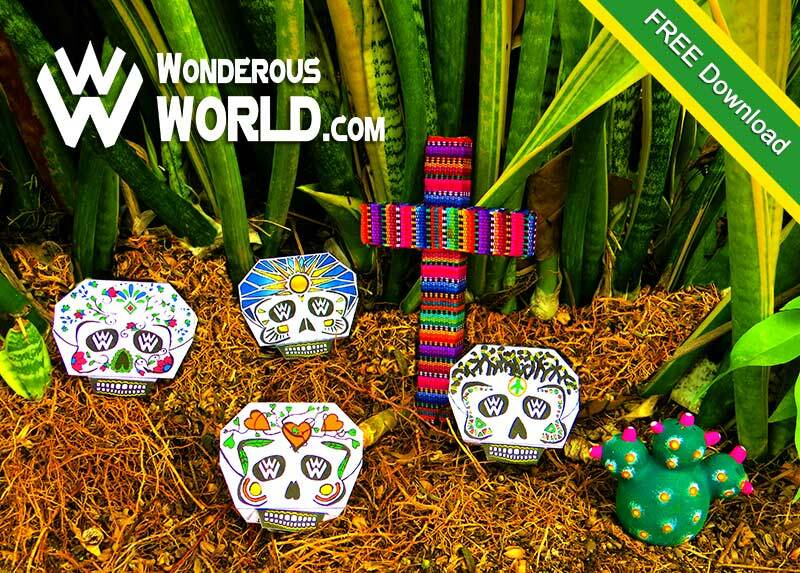 So your pretty creative yourself eh?… Maybe it is time to create your own Mexican Super Skull! Well we can’t wait to see what you create! 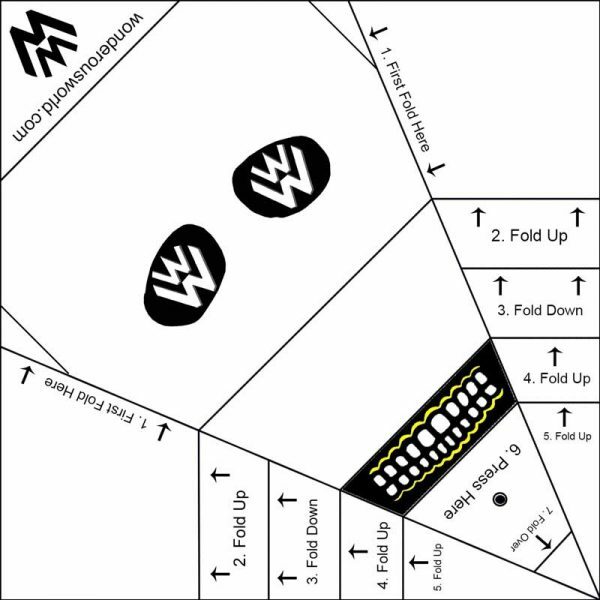 Download the template below and you will be able to print 4 templates per page. This is the perfect art project for kids, all the way up to adults. You will get to learn about Mexico culture, and express your creativity all in one shot! Take a picture of your finished skull and post it on facebook using the tag “@Wonderous Worldcom”! We can’t wait to see your creations! We have been advocates for adventure travel since 2012 using our message to educate, and assist travelers from all walks of life. We are also providers of low cost tour, and travel options throughout the country of Mexico.- "Get Lost On Your Next Adventure"